World's simplest online random Portable Network Graphics image generator. Just press a button and get a random PNG picture. Free, quick, and very powerful. Press a button, get a random PNG. Created by programmers for programmers. Bit Size Size of a color block. Enable shading If enabled, each color block will be shaded. Number from 0 to 1 Shading threshold from 0 to 1. Random png generator tool What is a random png generator? This tool generates random PNG pictures. It uses the colors that you've specified in PNG Colors options section to create a random PNG of the given size in PNG Size options. You can also enable color shading that will make it generate similar colors to your selected colors. This example generates a strip of six random colors from the Flat UI palette. 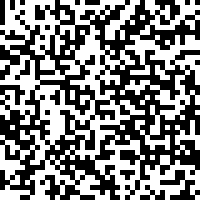 This example generates a random 200x200px PNG grid with black and white colors. Each grid block is 5px in size. This example generates a random, semi-transparent PNG of size 400x400px with each unit of 40px. 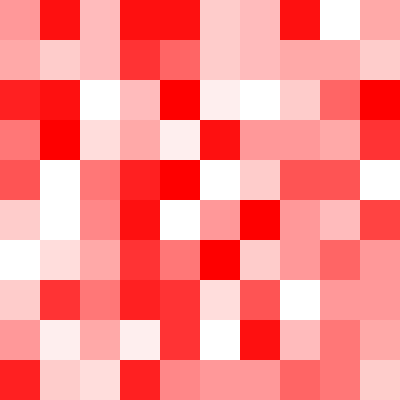 It uses red as primary color and uses 16 transparency values from 0 to 255 for its alpha channel.